Enjoy the amazing scenery of Nami Island & Petite France tour! After an early morning pickup from your hotel, you’ll travel to Petite France. The Korean TV series “My Love from the Star” starring Kim Soo-Hyun and Jun Ji-Hyun filmed in this very charming French town. 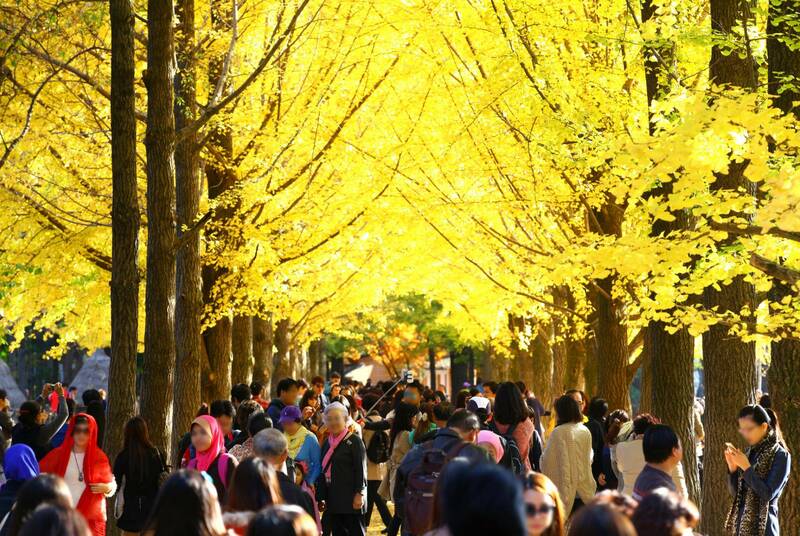 We then continue to famous for its beautiful tree-lined roads, Nami Island. Depending on the season, you’ll experience different beauties of the island. Check out Petite France where Korean TV drama "My Love from the Star" was filmed.